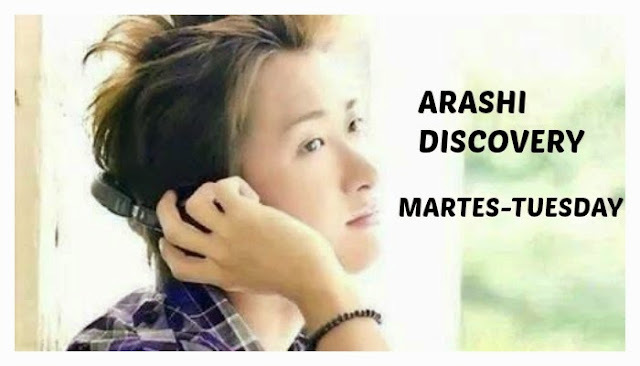 [RADIO] ARASHI DISCOVERY 14MAY15 - DEVELOPING SKILLS/ DEL 14MAY15 - DESARROLLANDO HABILIDADES ~ . "The most highly regarded skill in the 21st-century is the skill to keep on learning new things. Anything other than that will become obsolete over time." This is a quote by the Australian-born number one management consultant, Peter Drucker-san. 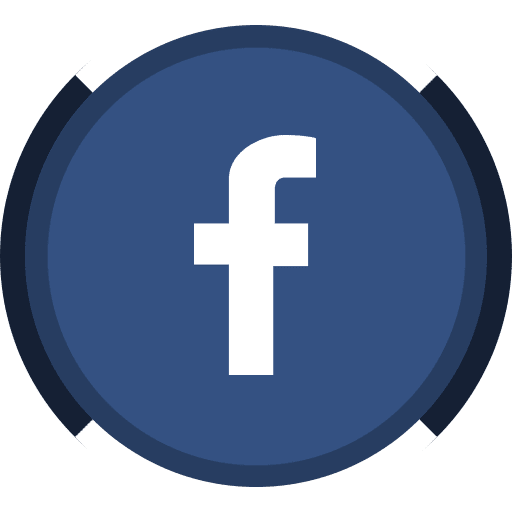 The speed of which new things appear is rapidly increasing in the 21st century and we should meet them without resistance. We should be challenging ourselves and absorbing as much as we can. On the other hand, we may have to develop the eyes for choosing what skill we learn. Certainly. Are you improving your skills, folks? I'm currently improving mine. Well, lately I've been creating a lot, private stuff aside. Lately I've been creating a lot for work, too. Well, a little while ago, speaking of the other day, I made a carving knife. I made a knife from scratch. I did that the other day on 'Arashi ni Shiyagare'. Man, that was hot! That's really tough in the summer! Man, that temperature... It was what, more than 1000 degrees? In there, um, the iron? Then you beat it into a knife. So the thought of how people in the past often had to do this really makes you wonder, huh? So like a little while ago, I made that Jōmon pottery. When you leave it in the fire, it gets stronger. And then if we're talking about knives, the iron and another one, steel, it's already melded together. And then the fire's like WHOOSH. Then you beat it. With that combined, it becomes incredibly strong. That's really well thought out. Not only that, but how you strike it and all. For me, the thought that doing this would form a knife - the fact I could see the goal, um, made me keep beating it. (laughs) But like, those ancient people, they just hammered at it without knowing what it'd become. Man, we've really come a long way, I thought. But these days, I've been making loads of things so my skills are improving. Often, with familiar objects I'm like, man, how do they make 'em? There are quite a lot of those. It makes me wonder quite a lot, ever since I did these location shoots. Since I'm making stuff at these locations. Like toothpicks, I use them fairly often, but don't you ever think about how delicate they are? (laughs) This time around, I made stuff out of bamboo, but normally your average one, like... the whitish ones with a handle, they're kinda stylish, right? When I see those, I can't help thinking about how stylish and delicate they are. How do they make those, I wonder? So like, often, doing it is interesting. Mm. Like often, with ordinary everyday things, they can spend a whole day making them. It takes time, doesn't it? Yeah. I don't know what things I'll be making from now on, but yeah. But well, seems like I'll be making all sorts of things in private as well. I'll probably discover things to do next time, too. Yeah. Well, look forward to it next time! Esta es una cita del principal consultor de gestión de origen australiano, Peter Drucker-san. La velocidad con las cuales aparecen cosas nuevas en el siglo 21 está aumentando rápidamente y debemos cumplirlas sin resistencia. Debemos estar desafiándonos a nosotros mismos y absorber lo más que podamos. Por otro lado, puede que tengamos que desarrollar nuestros ojos para elegir la habilidad que aprendemos. Ciertamente. ¿Está mejorando sus habilidades, gente? Actualmente estoy mejorando la mía. Bueno, últimamente he estado creando mucho, cosas privadas a un lado. Últimamente he estado creando mucho para el trabajo, también. Bueno, hace un tiempo, hablando el otro día, hice un cuchillo para tallar. Hice un cuchillo desde cero. 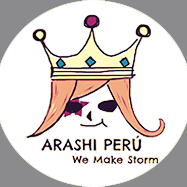 Lo hice en 'Arashi ni Shiyagare'. Hombre, estaba caliente! Eso es muy difícil en el verano! Hombre, que temperatura ... Era como, más de 1.000 grados? Allí, um, el hierro? Entonces los golpeas hasta que se convierte en un cuchillo. Así que la idea de cómo la gente en el pasado a menudo tenían que hacer esto realmente hace que te preguntes, ¿eh? Así como hace un tiempo, hice una cerámica de Jōmona. Cuando lo deje en el fuego, que se hace más fuerte. Y luego, si estamos hablando de cuchillos, el hierro y el otro, de acero, ya están fundidos juntos. Y entonces, el fuego esta como WHOOSH. De ahí lo golpeas. Con eso combinado, se vuelve increíblemente fuerte. Eso está muy bien pensado. No sólo eso, pero cómo lo golpeas y todo. Para mí, la idea de que esto formaría un cuchillo - el hecho que podía ver el objetivo, um, hacía seguir golpeando. (Risas) Pero al igual que, en los pueblos antiguos, que golpeaban en ella sin saber en lo que se convertiría. Hombre, realmente hemos recorrido un largo camino, pensé. Pero en estos días, he estado haciendo un montón de cosas para mejorar mis habilidades. A menudo, con objetos familiares, estoy como, hombre, ¿cómo lo hacen ellos? Hay un montón de ellos. Me hace preguntarme al respecto mucho, desde que he ido a esas locaciones. Desde que estoy haciendo cosas en locaciones. Como los mondadientes, los uso con bastante frecuencia, pero nunca se han puesto a pensar en lo delicado que son (Risas) En esta ocasión, hice cosas de bambú, pero normalmente sus las promedios son... ... las blanquitas esas con mango, son un poco elegante, ¿no? Cuando las veo, no puedo dejar de pensar en cómo son de elegantes y delicadas. ¿Cómo lo hacen, me pregunto? Así como, a menudo, hacerlo es interesante. Mm. A menudo, son las cosas típicas de todos los día, pueden pasar un día entero haciéndolos. Se necesita tiempo, ¿no?. Yo no sé qué cosas voy a estar haciendo a partir de ahora, pero sí. Pero bueno, parece que voy a estar haciendo todo tipo de cosas en privado. Probablemente voy a descubrir que cosas voy hacer la próxima vez también. Si! Bueno, esperen por ellos la próxima vez!